Design Highlight: Flower Box Heart Shape With Transparent Lid offer an ideal way to display and transport your flowers safely. Many uses as well as flowers, such as jewerelly, gifts and chocolates. Perfect for Valentine's Day! 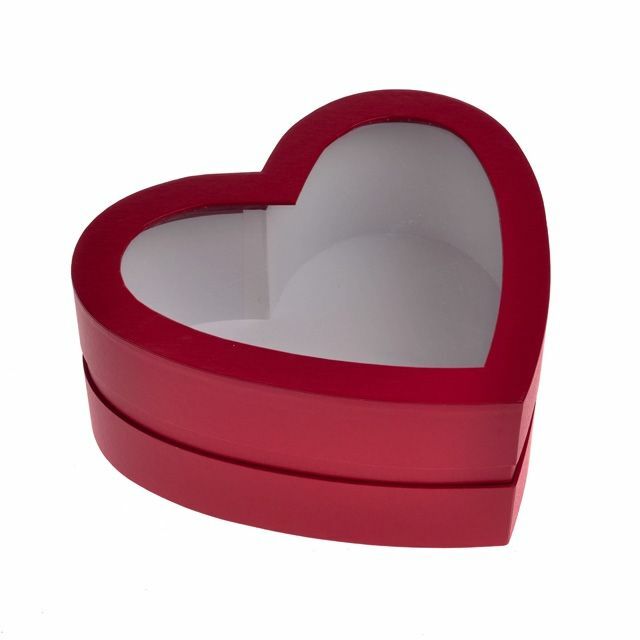 Our Flower Box Heart Shape With Transparent Lid will amaze you. They are ideal for transporting and displaying flowers safely. Many uses as well as flowers, such as jewerelly, gifts and chocolates. Perfect for Valentine's Day!